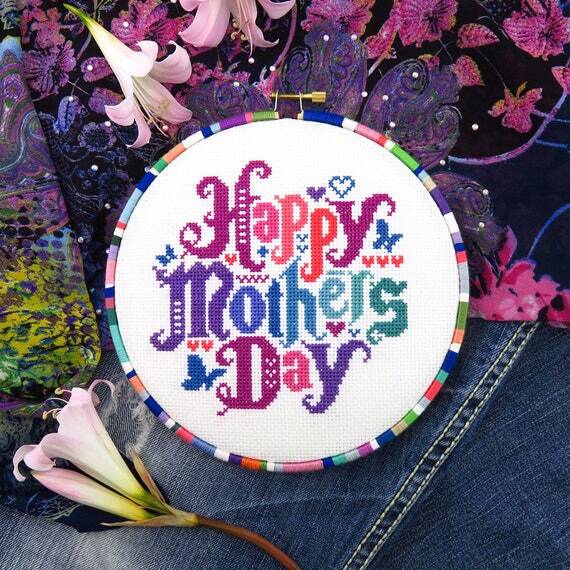 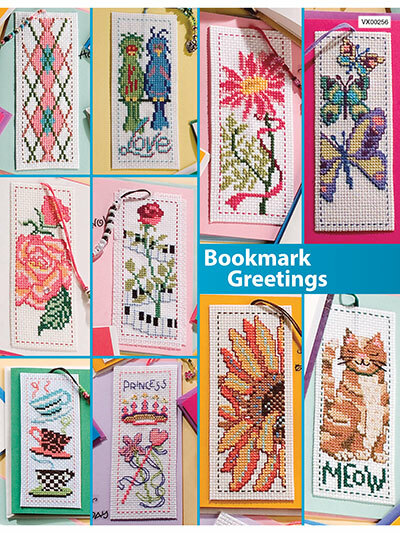 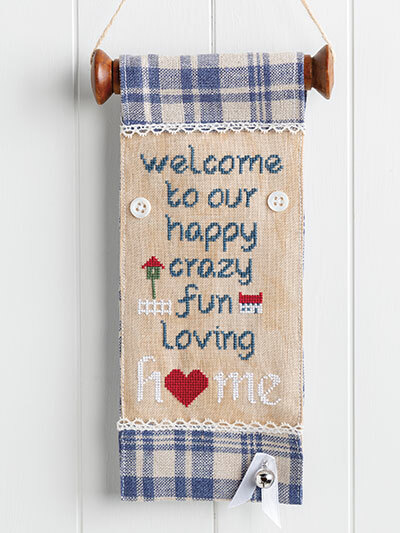 Home is where the heart is and what a better place for your creative cross stitch ideas to be shared. 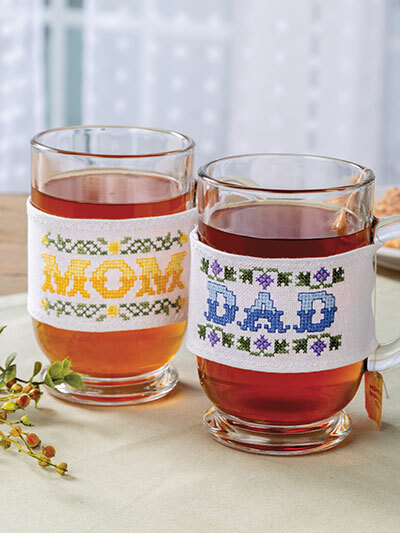 Enjoy the simple life with these 19 charming designs that are fun and guaranteed to warm your heart and home. 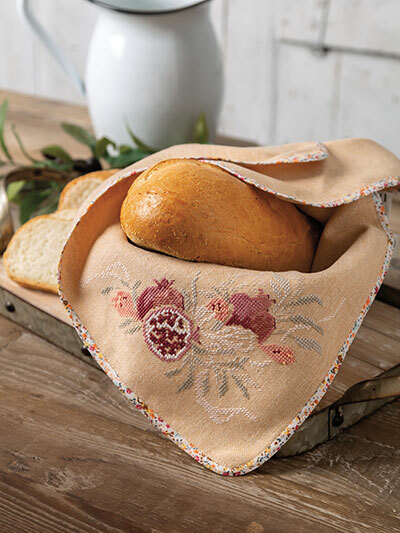 Give your home a touch of farmhouse flair with the Three French Hens. 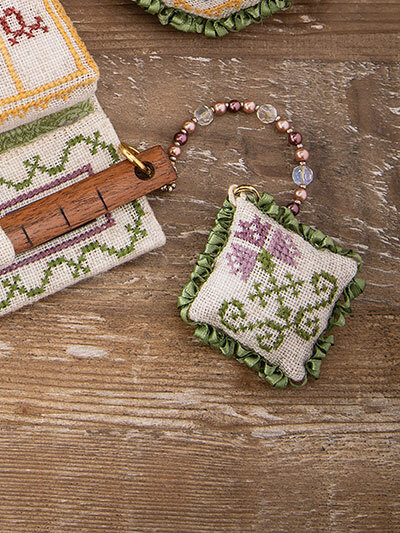 A trio of dignified hens, each worked in a different colorway, holds court in this charming design that showcases a variety of specialty stitches, including Rhodes stitch, elongated cross stitch, lazy daisy and Florentine stitch. 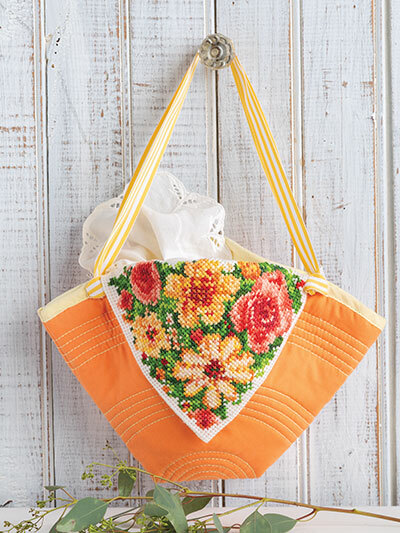 Turn heads at the farmers market with the Berlin Work Tote! 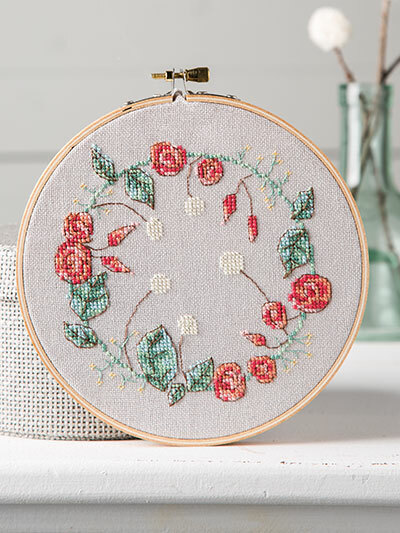 This delightful design showcases a vibrant floral pattern and brings back the classical style of 19th century Berlin work, but in modern colors and style. 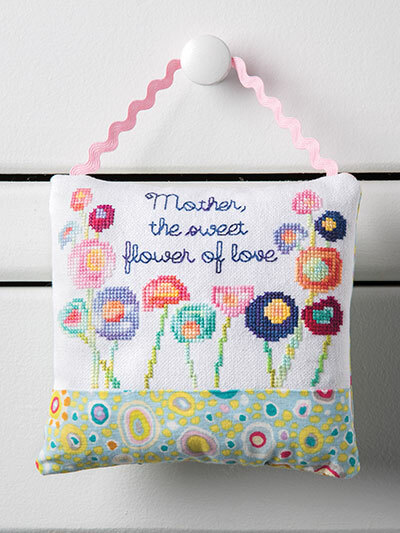 All hearts lead home in the Home Is Where the Heart Is Pillow. 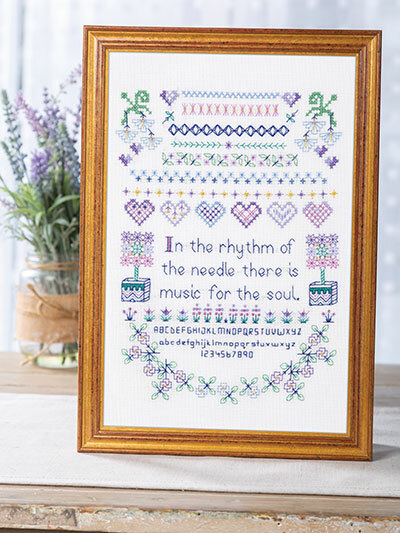 This lovely project features cheerful, sunny houses surrounded by dainty birds and hearts, all framed by a cross-stitched gingham border. 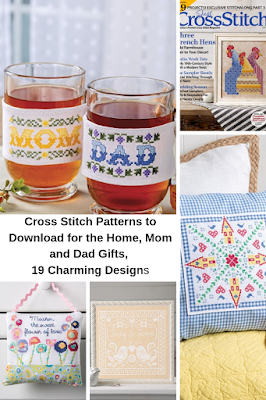 Plus, you won't want to miss the "The Sampler Sleuth" feature! 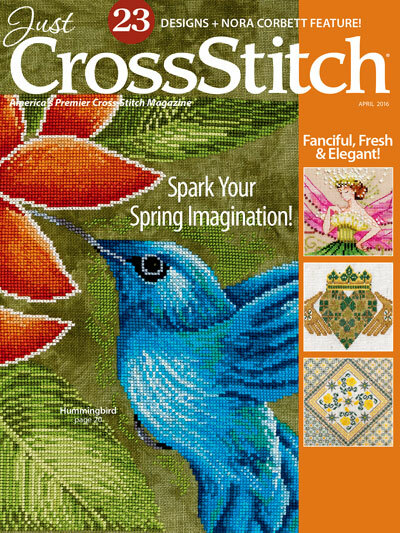 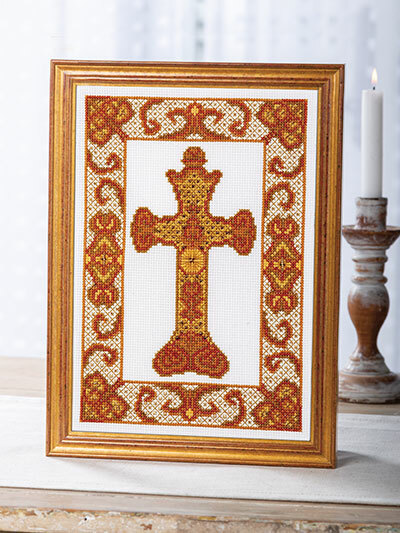 It explores the heartfelt bonding tradition of social stitching as needlework skills were passed down from generation to generation.